@brunoneri e @dodorachan por @mathws. Sobre o conceito no post 155. 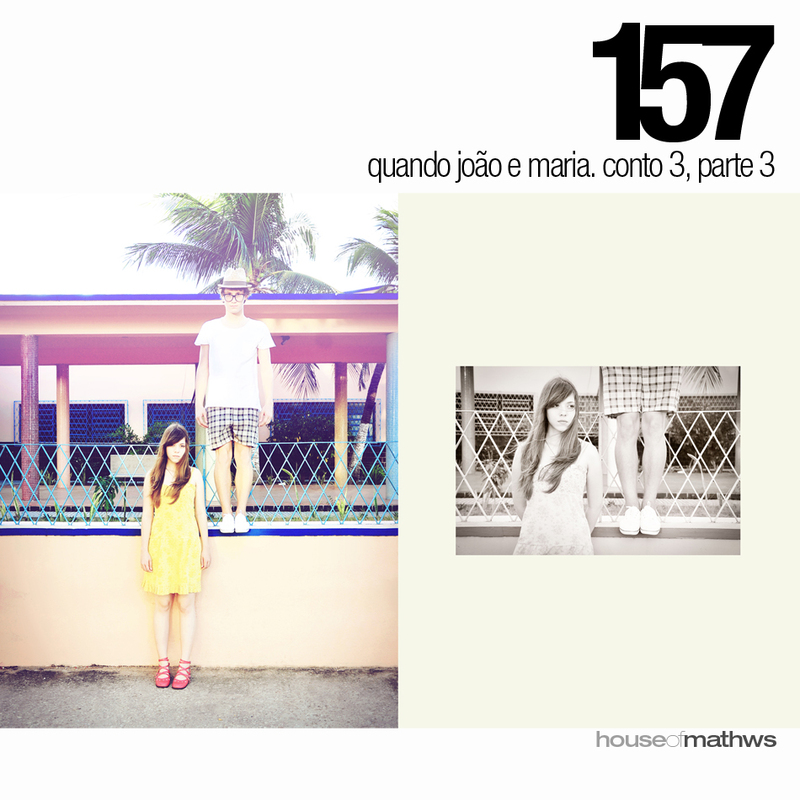 | About the concept on the post 155.